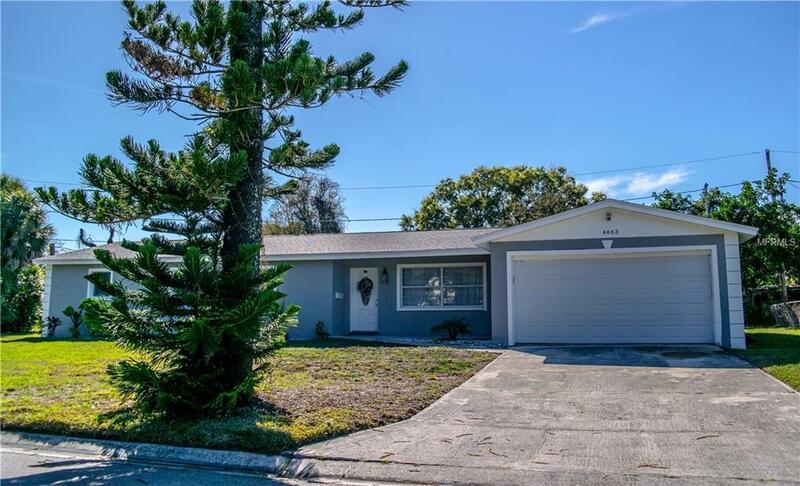 This newly renovated 3 bedroom, 2 bathrooms with a 2 car garage rests on an oversized lot that is located on Coquina Key. 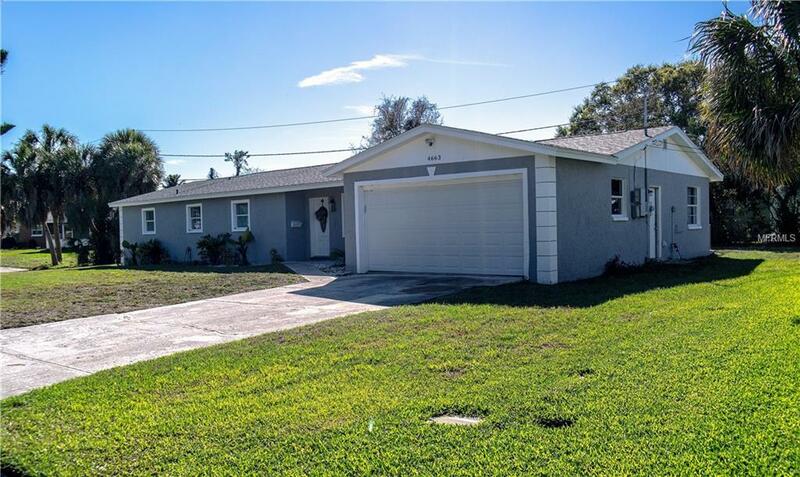 This spacious home is ideal for entertaining family & friends. 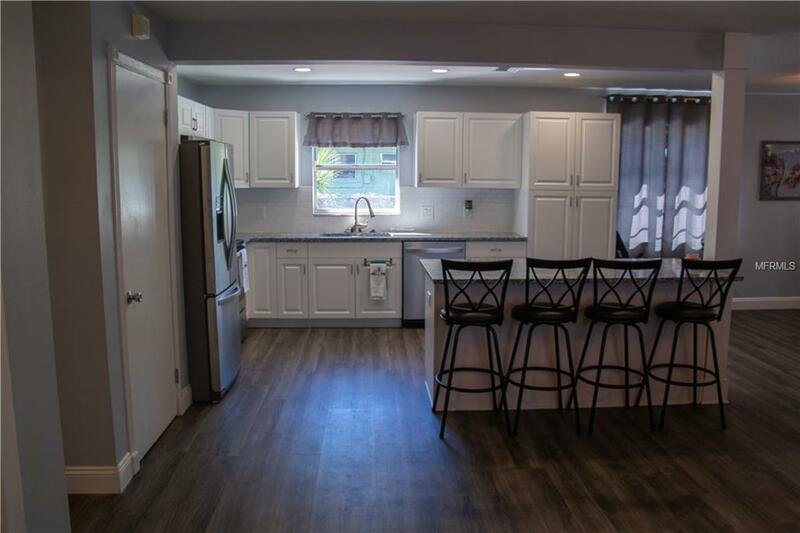 The kitchen has new cabinets and features a built-in breakfast bar, granite counter tops, stainless steel appliances, & plenty of storage & counter space. There are new light fixtures and laminate flooring throughout the home. The bathrooms have been remodeled from top to bottom. The oversized Master Bedroom has ample space and the dual closets will be much appreciated. The Master bathroom has dual his and her sinks. The Master bathroom also has a jacuzzi tub with large walk-in tiled shower that is encased by a beautiful glass enclosure. This home has been recently painted inside and out. 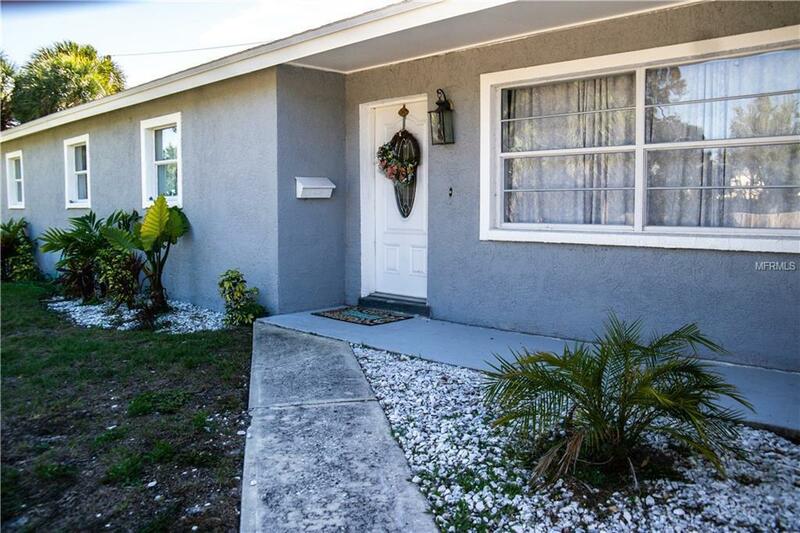 Conveniently located minutes from downtown as well as quick access to I-275. The Coquina Key Park features a boat ramp, tennis and basketball courts, playground, Multi-use sports field, dog park, and jogging track. Make your appointment today!